The researchers gathered data on all 75 species of Australia's honeyeaters, including this Bar-breasted Honeyeater. Photo by Gary Knight via Birdshare. Adapted from a release prepared for the American Naturalist by Eliot Miller and Pat Leonard. Usually a bird’s beak offers clues to the type of food it eats. A hummingbird’s long, slender beak is great for sipping nectar. The crossbill uses its unique bill to extricate seeds from pine cones. 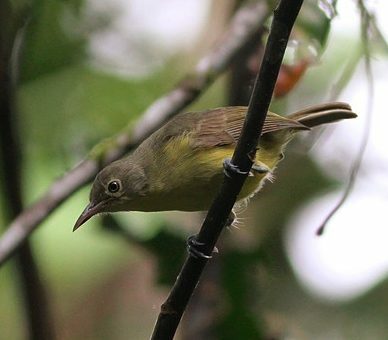 But appearances can be deceiving—sometimes birds find ways to do very different jobs with the same equipment, according to recent research on Australian honeyeaters, published in 2016 in the journal American Naturalist. Crisscrossing the Australian continent, Cornell Lab of Ornithology researchers Eliot Miller and Sarah Wagner compared the diet, foraging behavior, and bill shape of all 75 species of the continent’s honeyeaters. Like hummingbirds, many honeyeaters take nectar, but some species also eat insects and fruit (most honeyeaters are considerably larger than most hummers, and the two families are not closely related). In Australia’s forested habitats, honeyeater beak shapes generally reflect these species-specific dietary differences—but not in Australia’s desert interior, the researchers discovered. Though honeyeaters originally occupied Australian rainforests millions of years ago, that habitat is now found only in a slim margin along the coast. As a result, almost half of the species of modern honeyeaters live in the desert, which now makes up a significant portion of the continent—over 50% of the landmass receives less than a foot of rain per year. “By and large, honeyeaters that live in the desert resemble their forest relatives in diet and foraging behavior,” says Miller. “Some eat insects they pick from leaves; others sip nectar; and some feast on fruit. 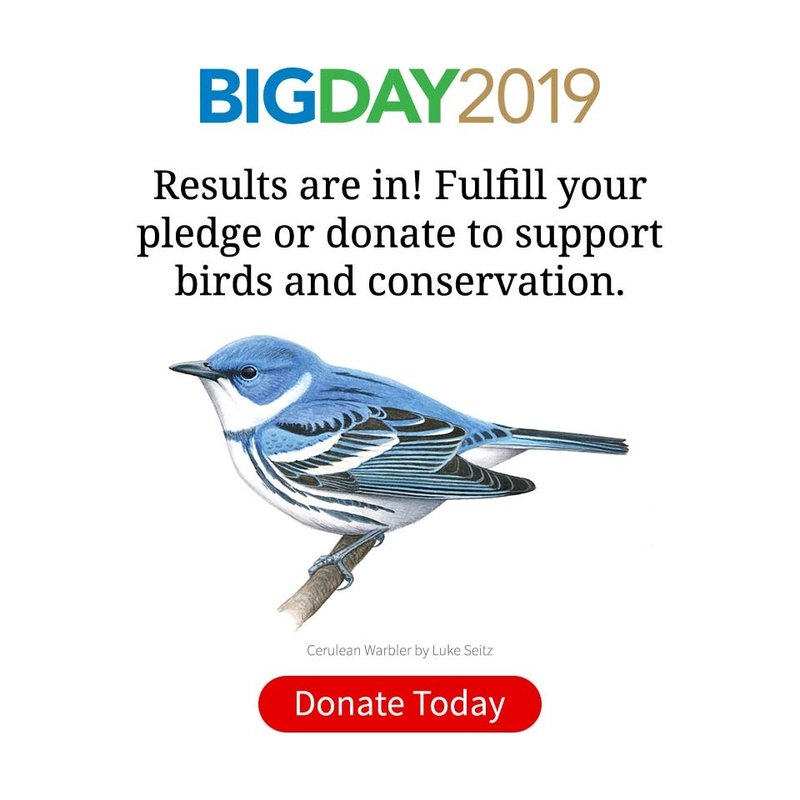 There’s even a group of species that forage on bare ground like little inland sandpipers.” But as far as body and bill shape go, these species show only a fraction of the diversity found in forests. The nearly three dozen desert honeyeater species are all making do with the same basic body plan they inherited millennia ago—but using it in very different ways to survive. To illustrate how similar desert honeyeaters can be, Miller offers the examples of the Green-backed Honeyeater and Gibber Chat (also a type of honeyeater). Though the two species look similar, the Green-backed Honeyeater eats insects in the rainforest canopy while the Gibber Chat lives on nearly bare plains of gravel, a habitat known as gibber. The Gibber Chat, a member of the honeyeater family, lives on arid, gravelly plains called gibber. Nevertheless, their body plan scarcely deviates from some forest-dwelling honeyeater species. Photo by Brian McCauley via Creative Commons. In spite of its structural similarity to the Gibber Chat, the Green-backed Honeyeater lives in the canopy of tropical rainforest, not the desert. Photo by Chris Wiley/Macaulay Library. For their study, the researchers found at least 20 individuals of all but one of the honeyeater species in Australia. 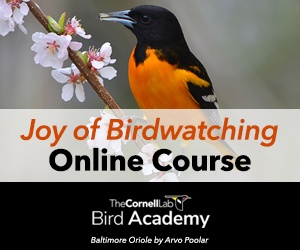 For each of these birds they recorded details of foraging behavior and surrounding habitat. They then used museum specimens to measure beak, wing, tail, leg, and foot characteristics of at least 6 individuals of each honeyeater species. Comparing the two datasets, they found that desert honeyeaters appear to do more with less. Miller, E.T., S.K. Wagner, L.J. Harmon, and R.E. Ricklefs. 2016. Radiating despite a lack of character: ecological divergence among closely related, morphologically similar honeyeaters (Aves: Meliphagidae) co-occurring in arid Australian environments. American Naturalist 189:E14–E30. doi: 10.1086/690008.